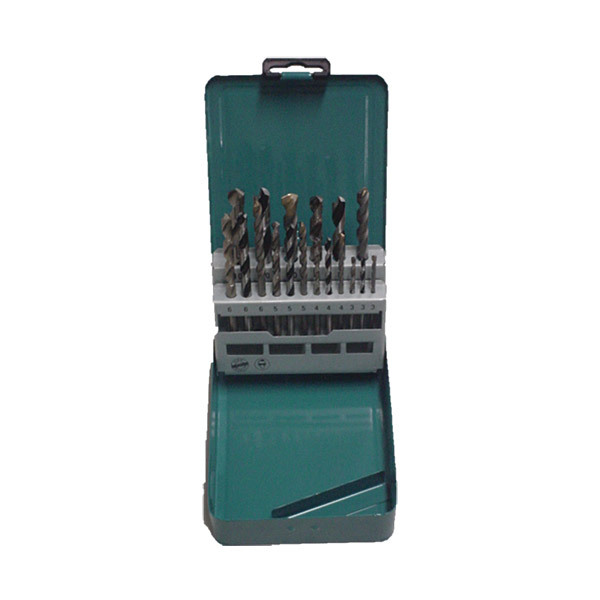 Contains: HSS Metal 4, 5, 6, 7, 8, 10mm. Wood 4, 5, 6, 7, 8, 10mm. Masonry 4, 5, 6, 7, 8, 10mm.